What are the implications of decreasing organizational lifespans – and how can companies prolong their lives? It seems organizational longevity has been in decline for several decades. In the mid 1950’s, the average lifespan of a company on the S&P Index was just over 60 years but by the mid 1960’s that dropped below 40 years, never to recover. Some organizational academics have concluded that by 2020, more than three-quarters of the S&P list will be companies we have not heard of yet. There’s even some evidence that age is no advantage when it comes to profitability. According to a McKinsey study of over 74 companies that have stayed in the S&P 500 index for more than four decades, a mere dozen have managed to beat the average. This means, in profitability terms, older companies are not necessarily doing any better than their younger counterparts of the same size. Whilst we might view the end of an organization with alarm, we perhaps shouldn’t assume older is necessarily better. Methuselah organizations also tend to resist centralized control and display tolerance for some innovations at the fringes. This seems to help companies evolve as they have the freedom to consider new possibilities. Many long-lived companies have evolved so much from their original purpose that they are almost unrecognizable. 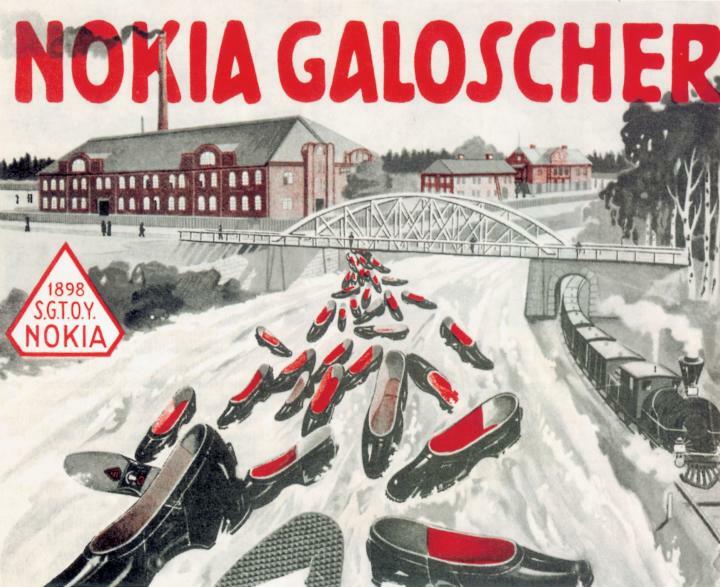 Mobile phone company Nokia has over its long lifetime produced gas marks, paper and galoshes (rubber overshoes). The company’s own mission statement says “Changing with the times, disrupting the status quo – it’s what we’ve always done”. PPC advertising offers the ability to test new products, or even explore the impact of your branding and messaging in new territories. It’s possible to minimize effort and expenditure by using just a few dedicated landing pages for a territory or product, rather than risking a whole web build or high levels of investment in website development and Search Engine Optimization (SEO). Display Advertising has the ability to be a highly effective way of reaching an audience, impacting on brand awareness and conversion, and technology continues to develop which offers superior targeting based on audience demographics, preferences or their online behavior. Brands should consider testing different ad formats and messages including native advertising which can prove to be very effective for certain regions and audiences. 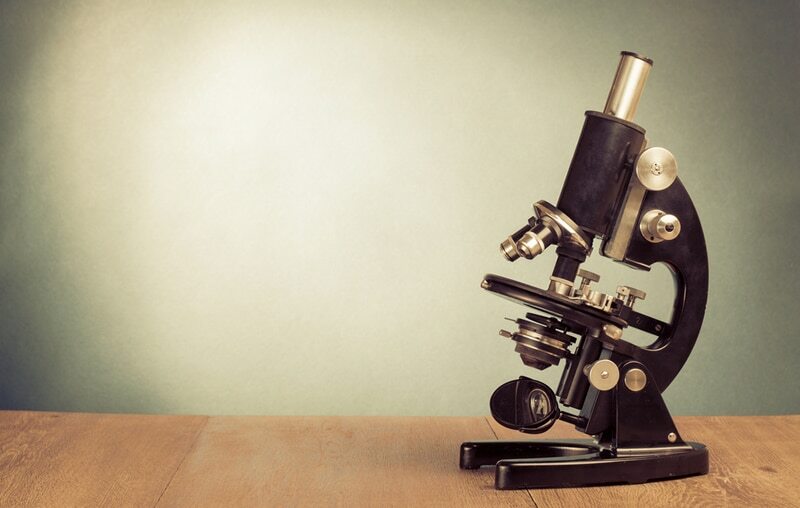 Content testing is a way to optimize the performance of your website by testing different elements and observing which ones perform the best for the outcomes you value. Performance is measured against measures such as the effect on conversion rates, basket size, or changes in the volume of customer service calls for example.